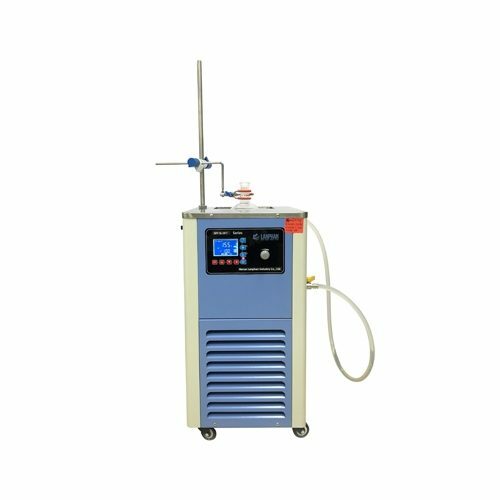 DFY-5 series low temperature constant temperature bath’s volume is 5L. The range of lowest temperature is -10℃~-120℃. The temperature fluctuation is ±0.1℃. 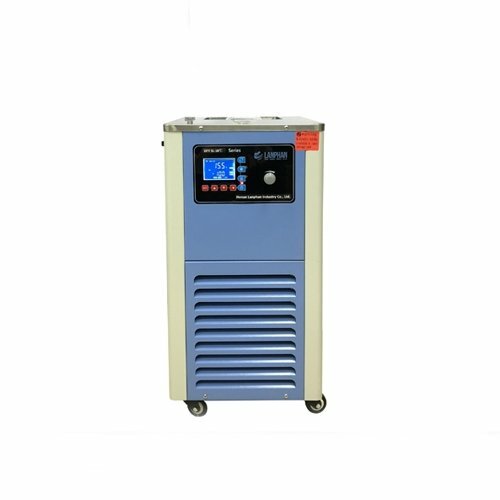 The flow of circulating system is 20L/min and the practical opening diameter is 285mm. This device can provide a field where the temperature can be controlled constantly and evenly at work for the users to test the temperature of samples or products.